Are you confused? Angry? Depressed? Dealing with divorce, parenting, child support, and custody can be the most stressful time in your life. 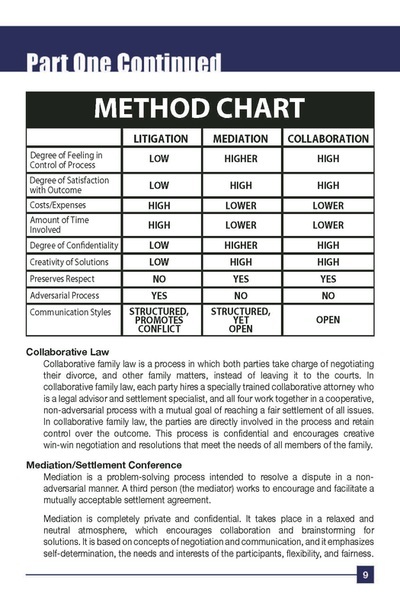 The purpose of this book is to help you explore your options and work with your attorney so you make good decisions and can sleep at night. 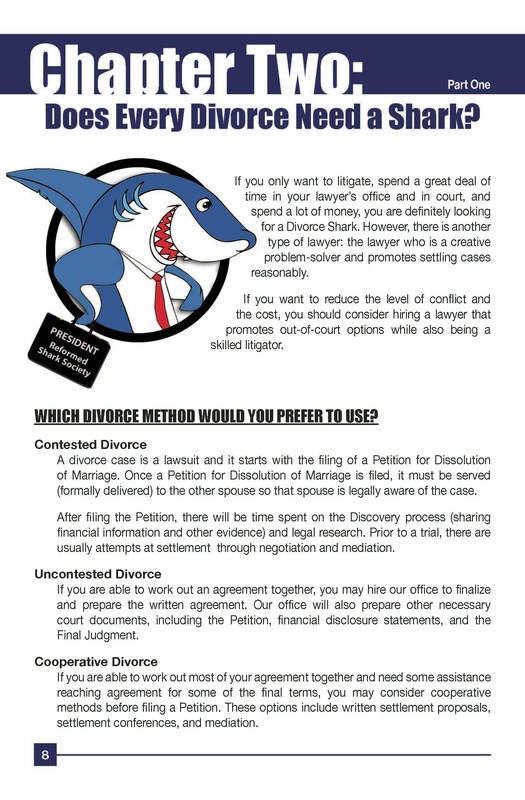 Inside you will read about your options in determining the correct method for divorce, how to protect your kids, how to protect your stuff, and how to cope with divorce grief. 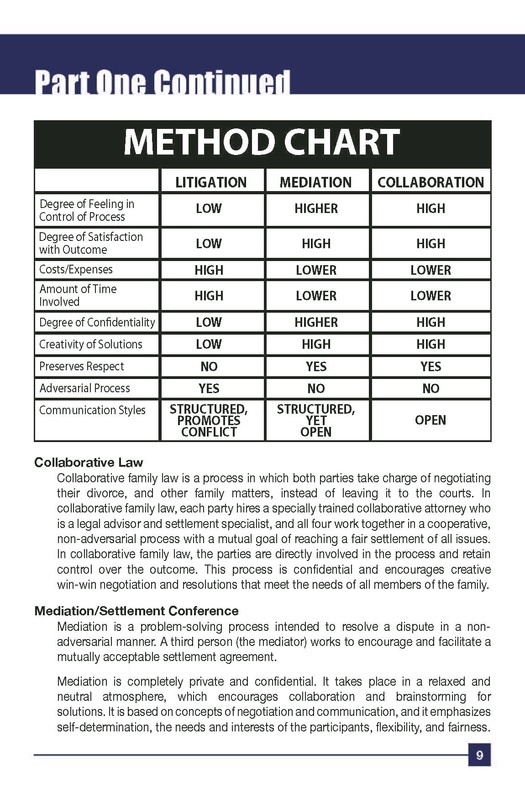 If you are representing yourself, explore our Do-It-Yourself (DIY) services and Keith's mediation services. 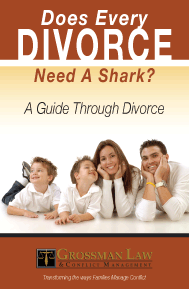 To download your copy of our free eBook, Does Every Divorce Need a Shark? A Guide Through Divorce, and to receive other valuable tips via email, please fill out the form below. 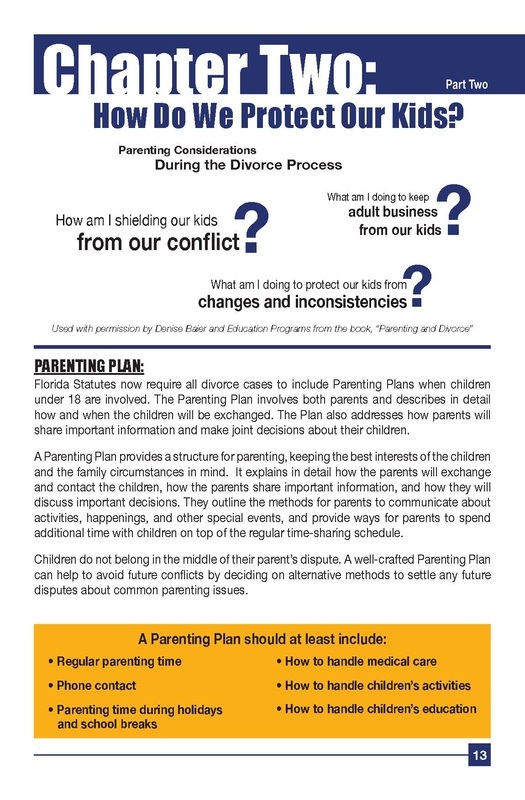 Our clients typically tell us that downloading this eBook BEFORE their consultation helps them understand their options better, and it stimulates questions for their consultation.